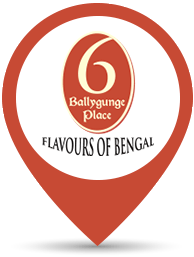 Get the taste of Bengal’s culture, with a trip down memory lane. 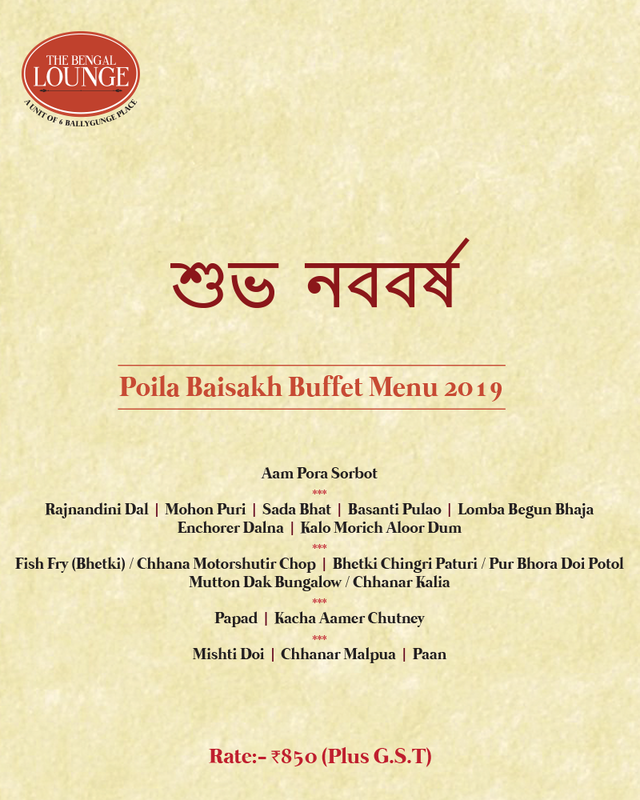 A new festival with elaborate special menus, painstakingly created by skilled chefs exclusively for the refined palates of food connoisseurs, is here to beckon your taste buds! 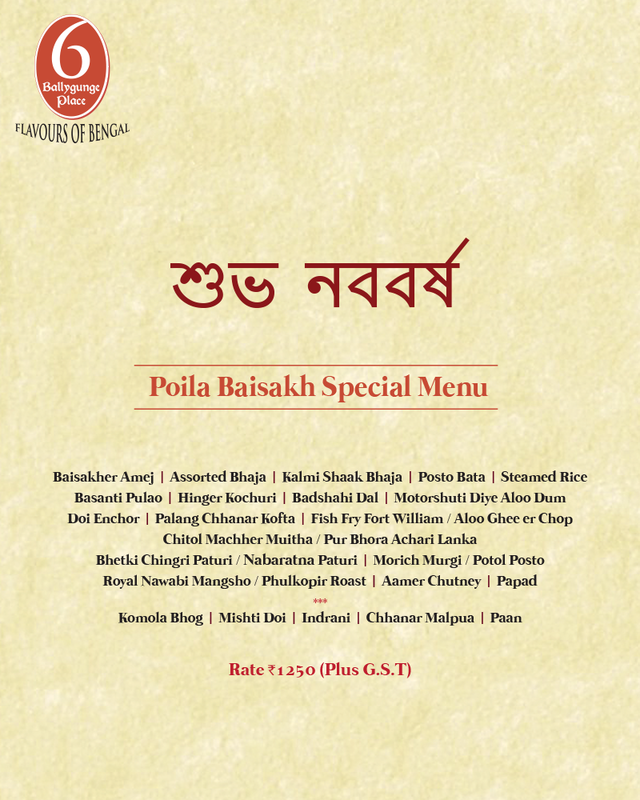 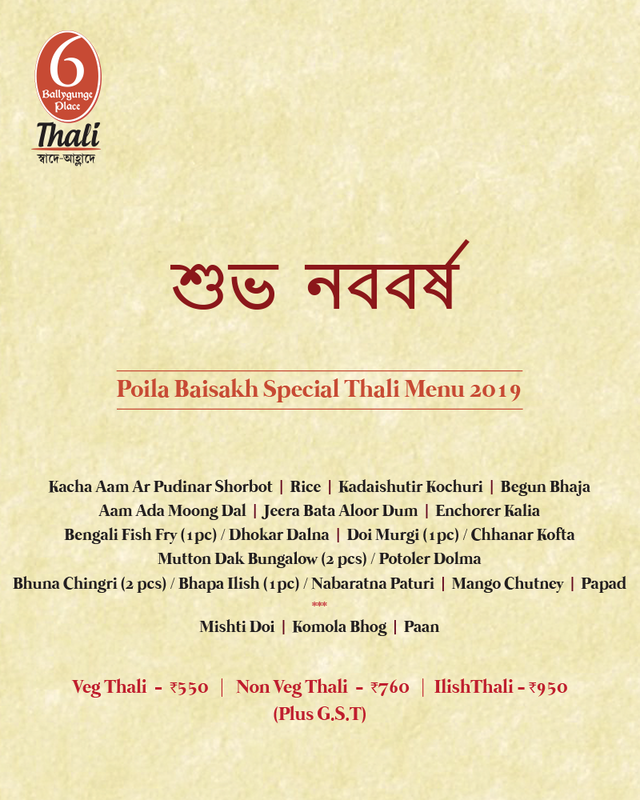 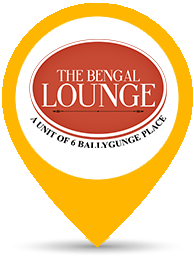 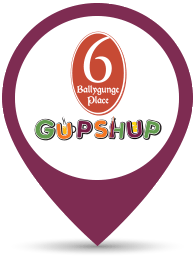 With Bengali delicacies that range from traditional recipes curated from history to house specialties, this season’s Poila Baisakh special menus at 6 Ballygunge Place, 6 Ballygunge Place Thali and The Bengal Lounge are sure to pack a punch of festive flavours!